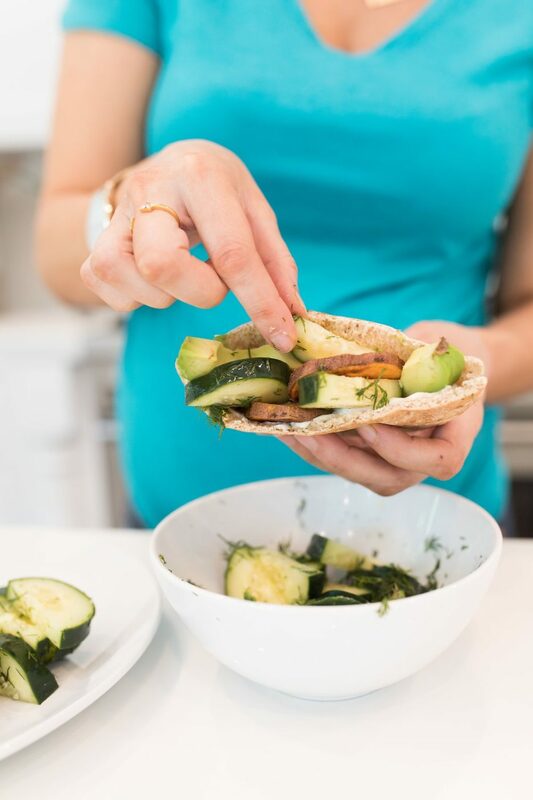 Healthy Flatbread for Mom, Dad and the Kiddos! 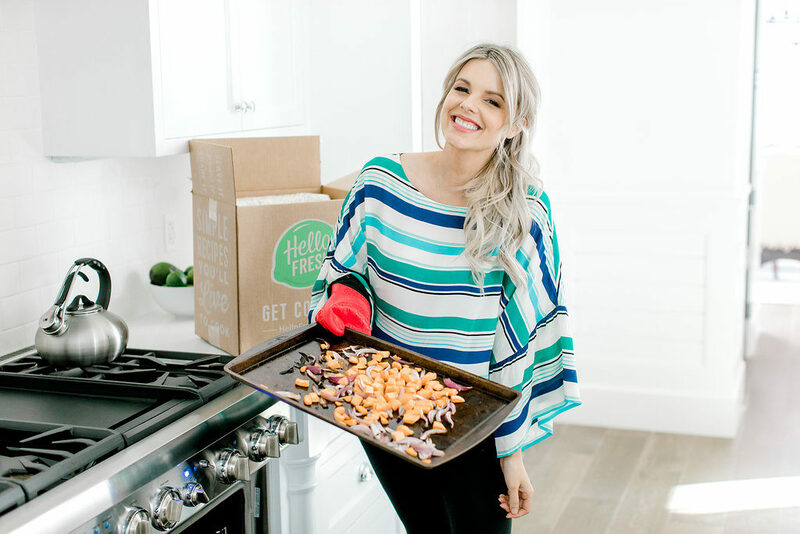 Ali Fedotowsky is best known to audiences as a TV host/personality and as the Season Six Bachelorette. 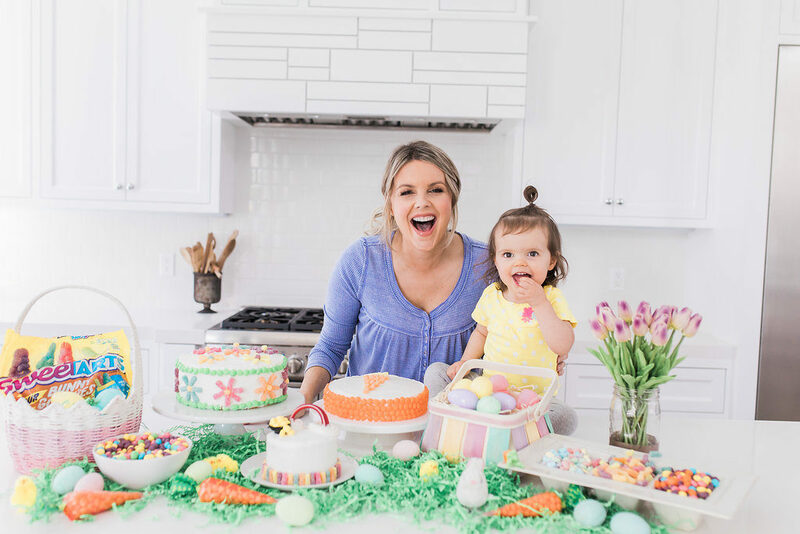 Ali Luvs highlights her passion for budget friendly fashion and serves as an outlet for her and other new moms to share their experiences. She resides in Los Angeles with her husband Kevin, her daughter Molly, her son Riley, and her dog Owen. Never miss a post! Sign up for my newsletter! Giving Never Looked So Good! Want more of Ali Luvs? Five Great Dresses to Wear to a Spring/Summer Wedding - And One for the Bride! Quick Tips for "Me Time"
How to Start Your Own Blog AND Grow Your Following! 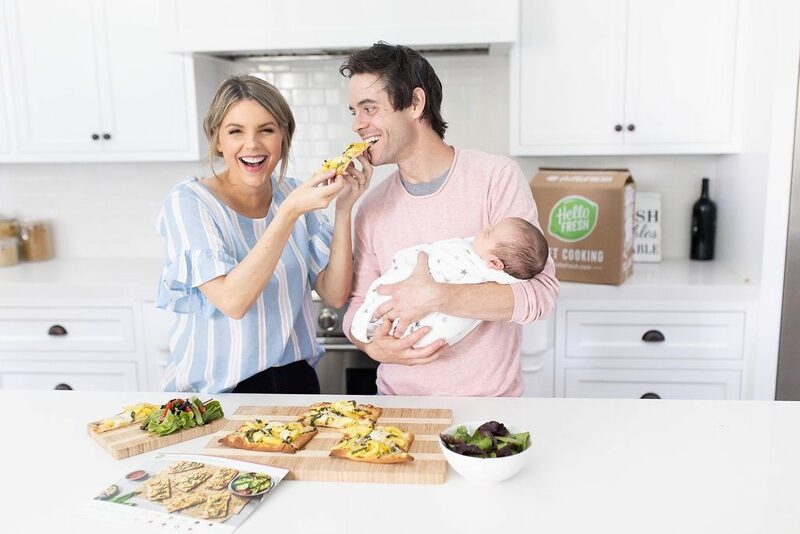 Copyright © 2019 · Ali Fedotowsky. All Rights Reserved.